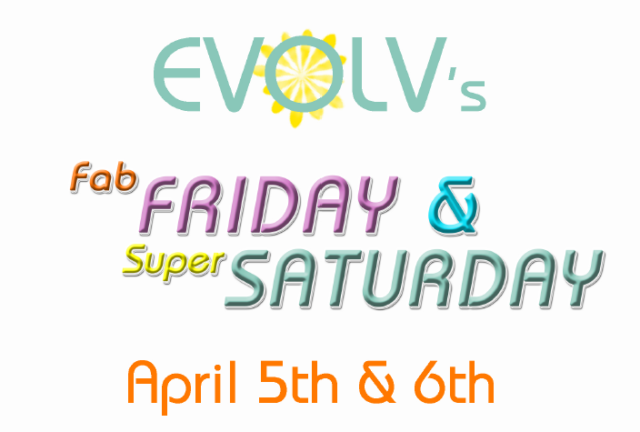 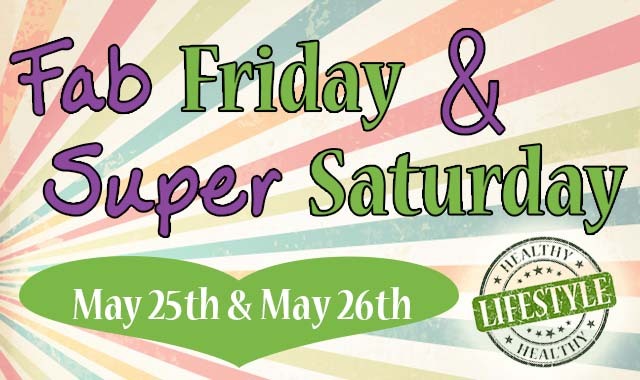 Fab Friday & Super Saturday – April Deals! 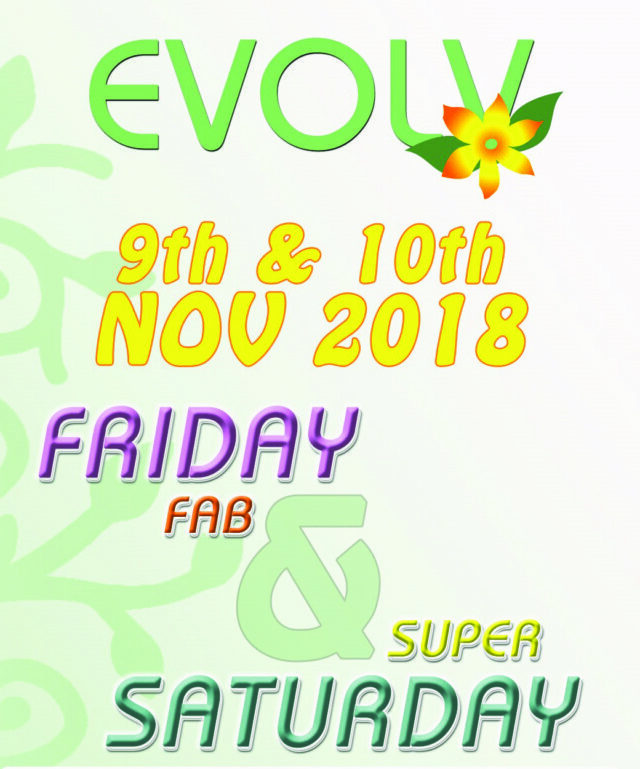 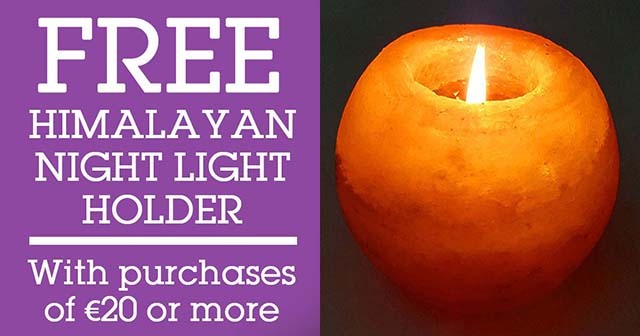 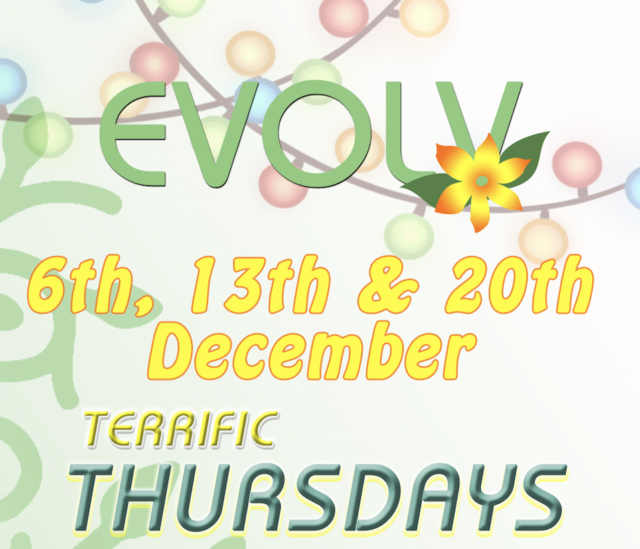 Fab Friday & Super Saturday November Deals! 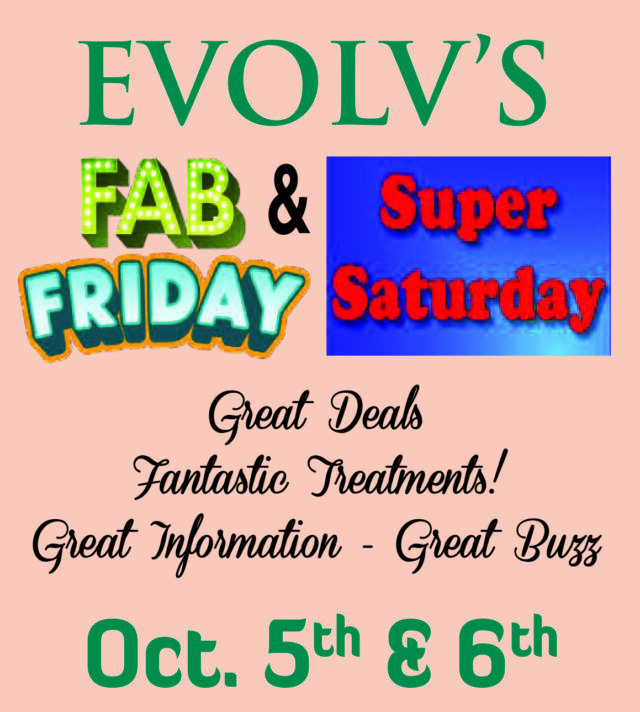 Fab Friday & Super Saturday October Deals!